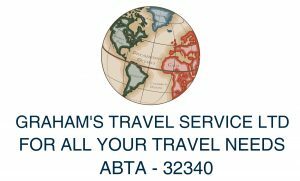 Fred Olsen is a traditional British operator providing mainly ex UK cruising, Canary Island fly cruises and some worldwide voyages. This family operated line offers well designed itineraries, a friendly ambience and year round consistent quality. 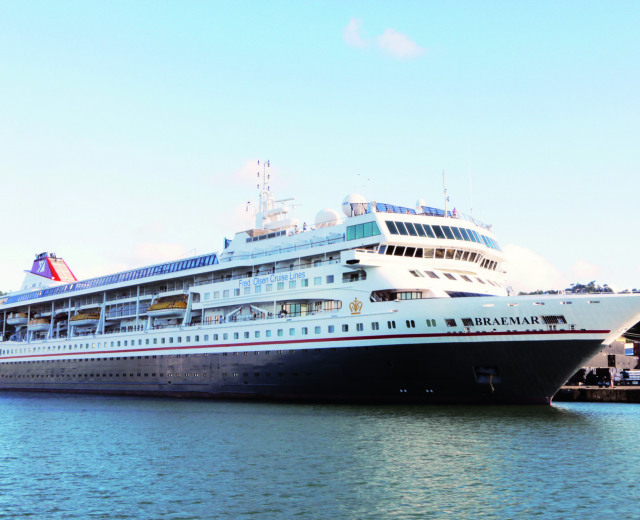 Cruises are traditional and tend towards the formal. Cuisine is good and consistent and service is friendly. 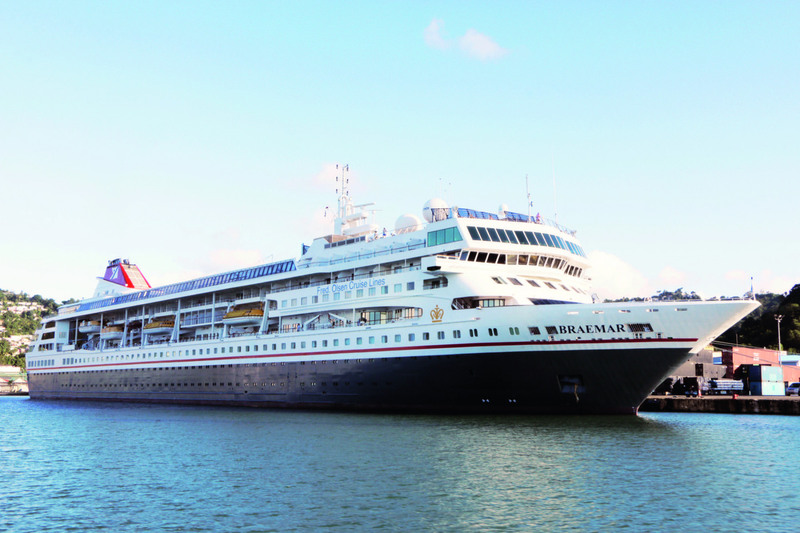 Fred Olsen operates four older ships that are comfortable and welcoming. Balmoral, the largest in the fleet, carries only 1,340 passengers, whilst the other four all carry under 1,000 passengers.